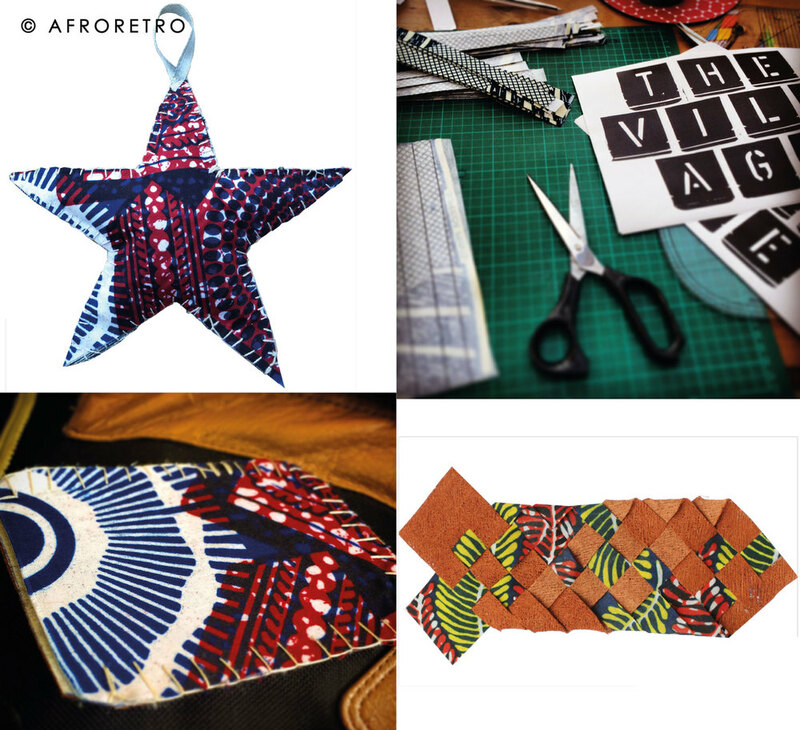 We at AFRORETRO have been very fortunate to awarded a month long residency as part of MBE Yinka Shonibare’s Guest Projects Africa Initiative, this October. 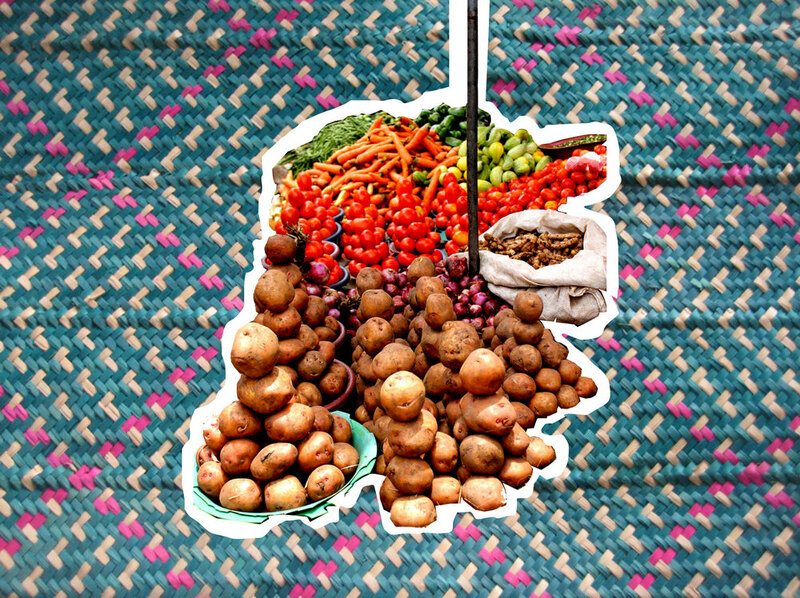 We are launching The School of Uganglish; a month long festival of workshops and events that explore creativity, community and culture through textiles, fashion, craft, music, food and art. We are looking for some amazing volunteers to become part of the fabric of The School of Uganglish. We are a cross disciplined team made up of musicians, illustrators, chefs and textile designers and are looking for more friends to join the team. We need lots of lovely people like you to make the school of UGANGLISH an amazing platform for cultural exchange and creativity. You will get the opportunity to experience Ugandan and African culture through a variety of creative mediums. You will also be working alongside a variety of professional creatives and have access to tap their knowledge, skills and experience. All volunteers will be asked to help with the set-up and pack down of the space. Any flyering will be done on a rotational basis with all the team, to make it as pleasant as possible. 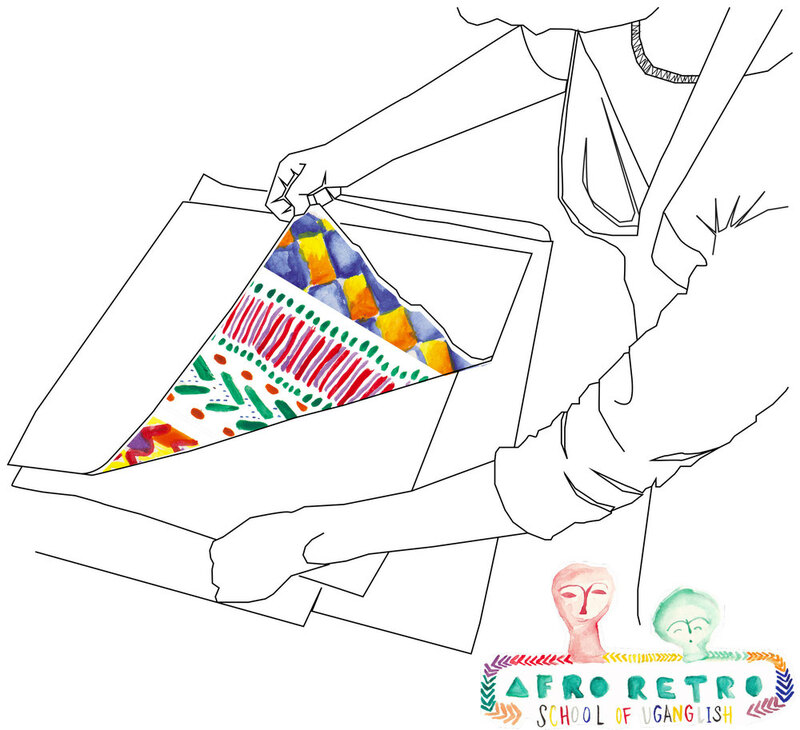 Please email anna@afroretro.com stating your availability, how many sessions you would like to do, when you can come to the studio of an initial meeting and a short paragraph detailing why you would like to volunteer on this project.